Humble Bundle is truly a unique and a great idea on the internet today. This site does not only sell games to its users, it also donates a part of the proceeding to charity. This helps to boost the sales of their games and also acts as a fulfillment of responsibility to the society. Also, just like the names goes, all the products on this website are sold in bundles. So people are more likely to buy them as a single bundle holds three-four games together. Here the money that you pay can be divided between the developers, corporation and charity. They also give you the liberty to divide the amount between these three stakeholders as per your wish and desire. But why do we need sites like these? Obviously you would want to do some charity at some point in your time. This is the best way to do so and you purchase what you require and pay a part of it to the needy. 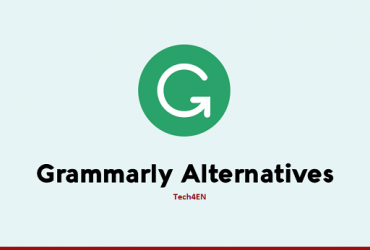 There are also several other alternatives like Humble Bundle available on the Internet. Conclusion- Which is best site like Humble Bundle? I have listed a few of the websites down below to make your life much easier. You can check them out and let us know in the comments below if you too have any other websites in mind. 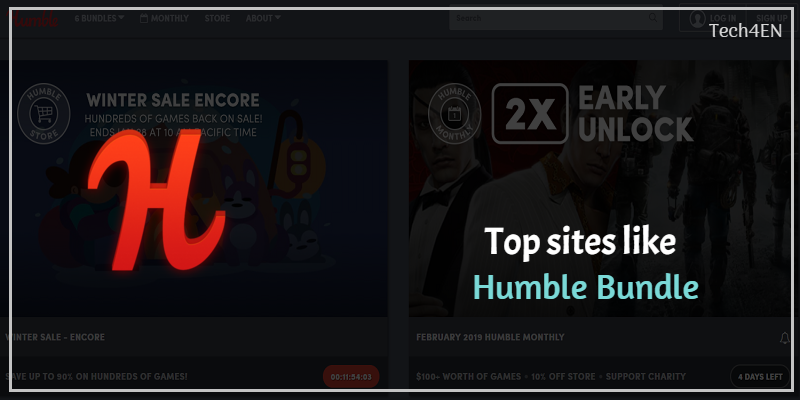 Let’s start and see which all sites are the best sites like Humble Bundle. 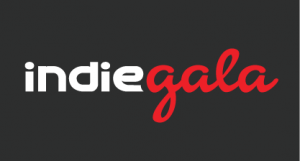 IndieGala is one of the best websites on the internet, similar to Humble Bundle, because it offers bundles for unbelievably low prices. It has an amazing collection of bundles of different genres like anime, crime, mystery, casual, indie and are usually cheaper than the ones available on Steam and other sources. One amazing thing about Indie Gala is if you have purchased any bundle, they even occasionally send you a free game to your inbox directly. This site is known for delivering premium quality games to its users at cheap rates. IT has over 2000 games developed for both Android and Windows devices. It also provides access to its users from all across the World. As these games are premium quality, you don’t really have to bother about the ads and in-game purchases as well. It has a huge team of developers working constantly to update the website constantly with the latest games. 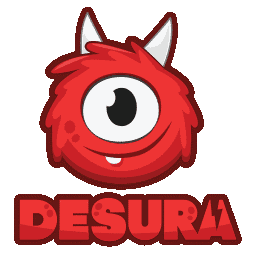 Desura is known for distributing digital items to the environments such as Windows, Linux, OS X Platforms. The main motto of this website is to provide digital items to its users. It also provides support to small-time developers rather than just providing games of large corporations. 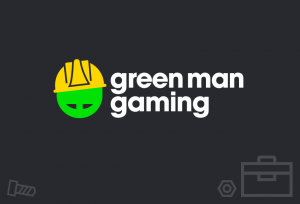 The developers can develop and sell their games on this website, which acts as a mode of selling for small-time developers or those who are freelancing. 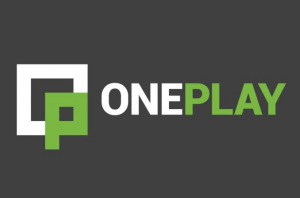 Now Desura is a part of OnePlay family. The prices for bundles on this website are amazingly low. You will find bundles related to games, e-comics, music and e-books. You can also find single games here, which is similar to the other sites as well. 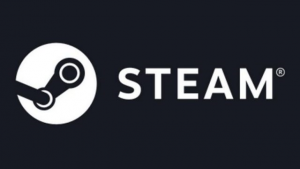 This website also develops games are available for purchase on Steam. However, these deals do not last long and you have to be on the lookout for them on a continuous basis. This is the ultimate platform as it helps you to develop games, connect with other similar developers and sell your games on their website. It is developed by Valve Corporation and is known to be one of the best platforms for digital items distribution. In addition to the above features it includes other facilities such as cloud saving, creating friend list, in-game voice and much more. This site was previously named as Bundle Stars and is a very popular name in the gaming world. Using this website, you can donate a generous amount to charity. It is the first choice for several gamers around the world. 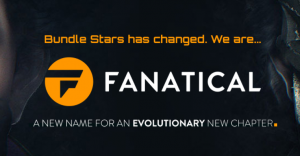 Fanatical boasts of sales of about 30 million games on Steam since the beginning. Their bundles consist of more games as compared to other platforms. If your luck shines any particular day, you can even get discounts of up to 99%. 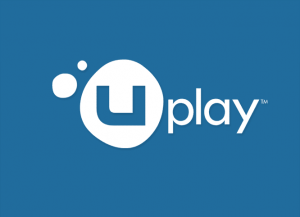 This gaming platform has its headquarters in the United Kingdom. Their database boasts of more than 5500 games, which has been pooled from more than 450 publishers of digital items which are the currently trending in the market. Their database consists of items from Ubisoft, Square Enix and Capcom. This site allows you to keep a track of your gameplay on an automatic basis as you can track your video games even on social media. Currently it offers services in more than 185 countries. This site is a bit different as compared to the other websites. IT provides freelancers and other small-time developers to publish their games on this site. It also has games from other big developers like Ubisoft and EA. This site provides free and paid content. Sellers can decide the prices, how to run sales and also how engaging they want their content to be. Thus, this site is the perfect option for freelancers and small-time developers to get their products across to its users. This site is known for distributing digital items, support multiplayer gaming and also provide multiplayer gaming to its users. The main motto for Massive Entertainment while developing this website was to provide an experience similar to its counterparts. It first came to public use in 2009 with the launch of the Assassin’s Creed gaming series. 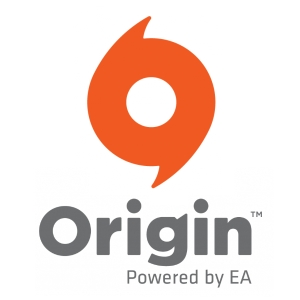 Origin platform was developed by Electronic Arts aimed for digital distribution and online gaming. This site permits the users who are registered on their website to buy games online for their computers and mobile devices. You can also download them with the help of the help of the origin client. 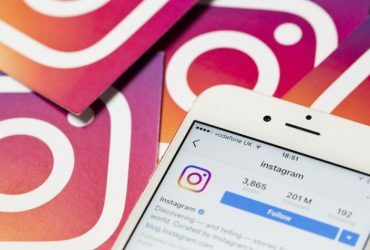 This platform also provides social features like management of profiles, network creation and in-game communication. It also provides services for Digital Rights Management and online gaming. These were the top 10 alternatives to Humble Bundle which you can use. Most of these sites like Humble Bundle are free to use and can be used as required. If you know any other best sites like Humble Bundle, please share in the comment.